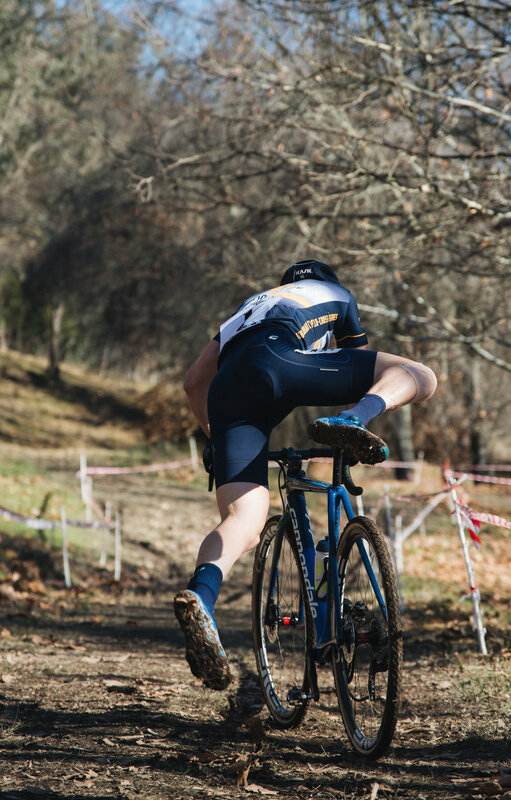 This long weekend we were at Big Hill Mountain Bike Park in Mount Beauty, one of my favourite areas in general and a great place to race and shoot CX. Thanks to our friends the Hunter's for letting us stay at the farm near by, it's really special to be able to feel at home when the race is 4 hours away from Melbourne. It was also the debut of our new SOUPBAES CX race kit and a huge should out to Adrian for his efforts in designing and organising us again in 2018. Saturday was excellent for racing and shooting, rain the night before left the area soaked and ready for heaps of sliding around which was great to race and great to shoot. Sunday saw a modified course and the track already ripped up from Saturday it presented new challenges and opportunities, thanks to the organisers and track builders for a great event. I had a sick race Saturday, Sunday however I was feeling the efforts from the day before and couldn't back it up with a similar result, the main thing is every minute of both races was so bloody fun, It was sick to see Ari have a good race on Saturday a totally different environment to her first race in Ballarat. Never had a race in a prettier place.